2. 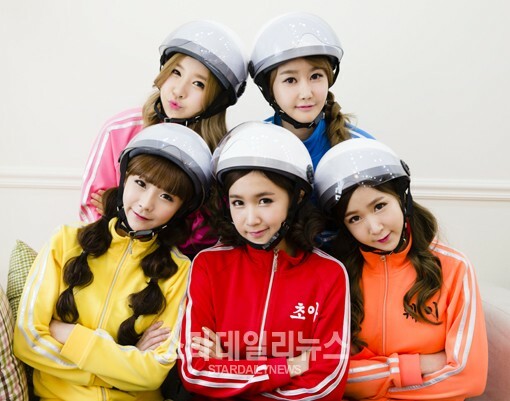 Group Crayon Pop contract with Sony Music. Sony: "They can break into the world music market." 걸그룹 크레용팝 소니 뮤직 계약! 제2의 싸이 탄생!